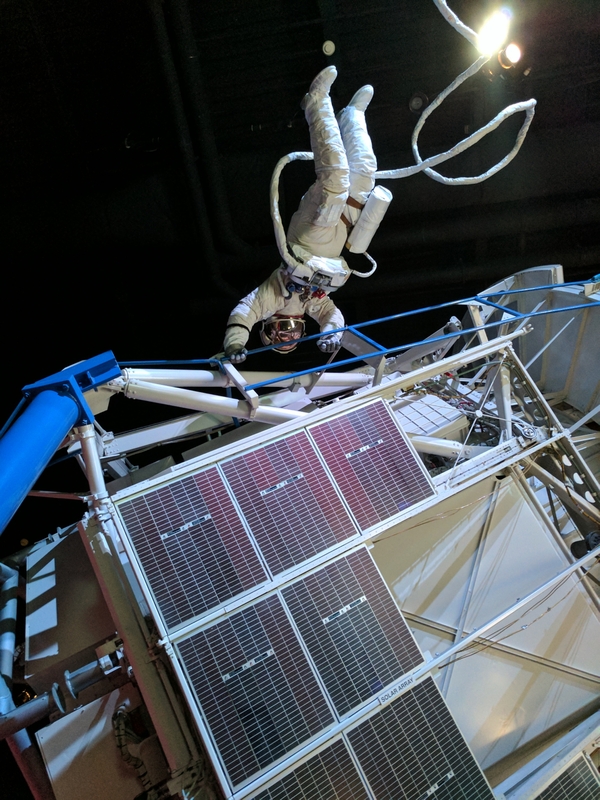 Oh the wonderful things you will see at the Johnson Space Center in Houston Texas. 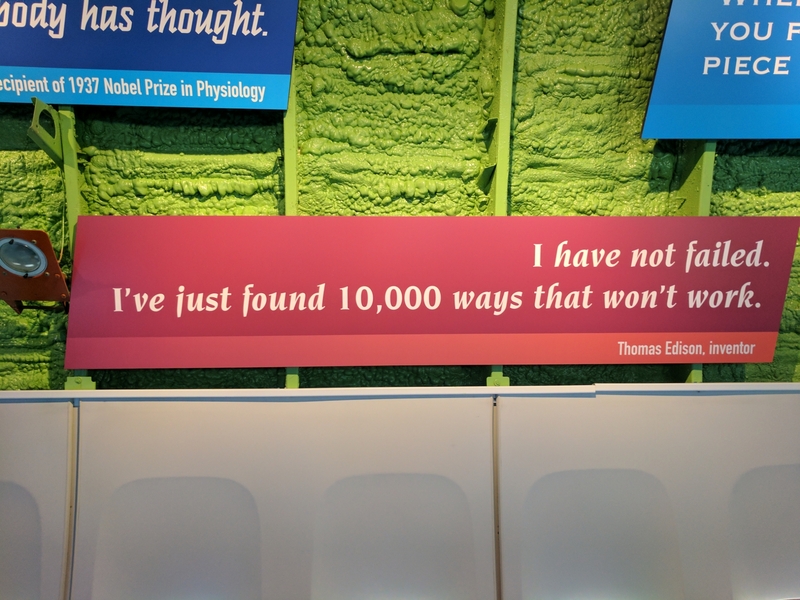 This is a great museum. It houses so many artifacts from the space program. Along with the interactive exhibits and the simulations this museum is sure to be a fun time spent. 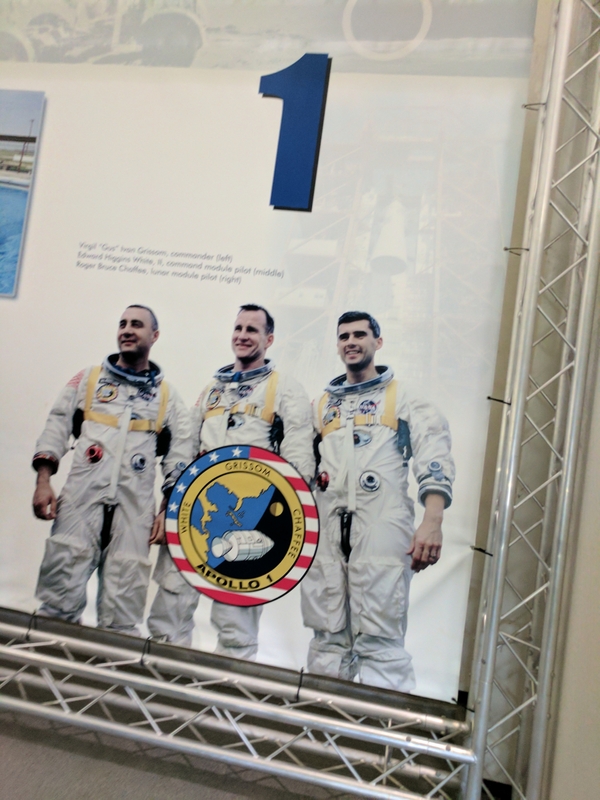 Did you know there were longhorn cattle on site at the space center?! 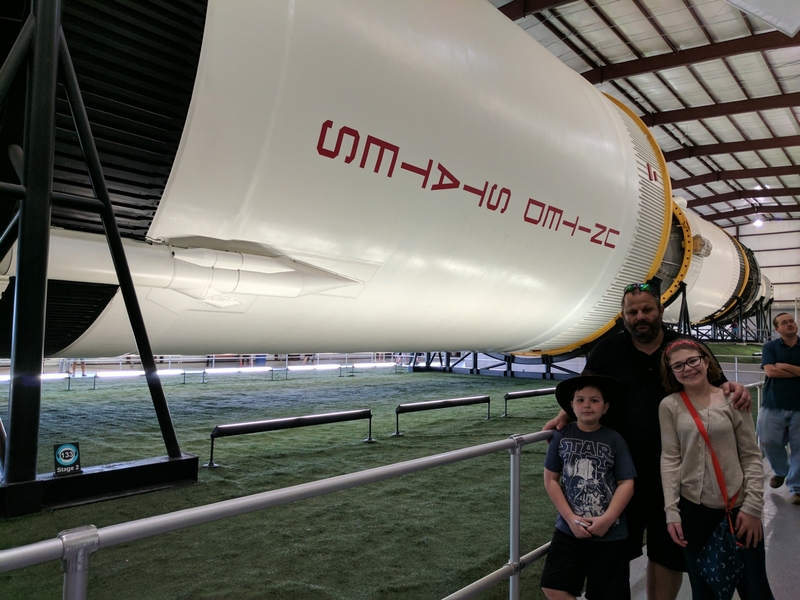 The Longhorn Project is a hands on program created together with the non-profit Longhorn Project and the NASA Johnson Space Center for educational purposes. On display is the Space Shuttle attached to the transport 747 airplane. 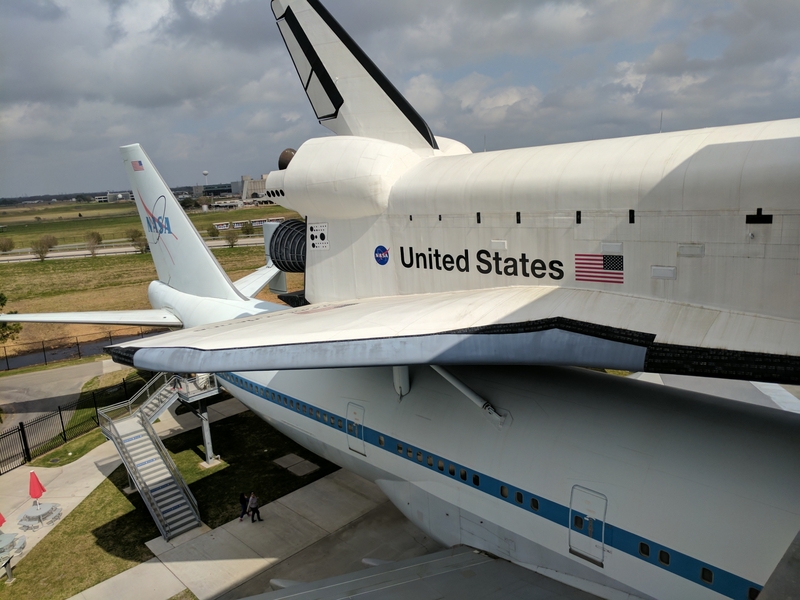 The plane is massive and has been modified to accommodate the shuttle’s weight. Support ribs have been added and it was stripped to reduce the weight as much as possible. Not only did they take out the seats and stuff, but the wall panels were even taken out exposing just the insulated walls. See in the picture below how the walls are green. That the stripped down wall of the 747. Also, there is an inspiring quote. The artifacts are simply amazing. 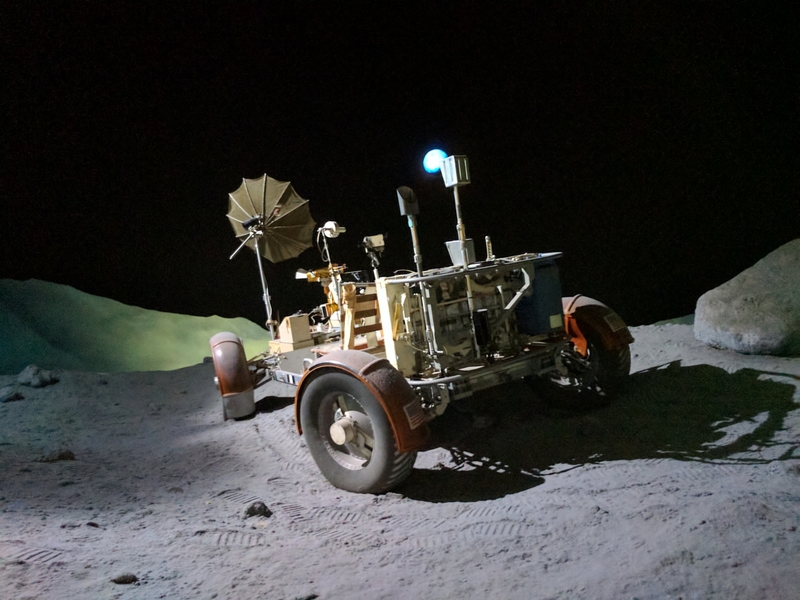 They have a sky lab, moon rocks, moon soil, a rover, Gene Cernan’s Apollo capsule, a white room…I could go on and on here. I even got to make this super cool GIF that looks like an old Sitcom special effect! We took a tram tour over to the Mission Control Room for the Orion Project. It was a Saturday so nobody was there working. However, there were still some live feeds up on the big screen from the space station. I think the sun was about to rise. All of those desks (well, the people in the desk) each have very different jobs. One controls the whole project. One is the doctor who maintains the health of the astronauts and can even talk them through a surgery if necessary. One engineer’s sole job is to talk to the astronauts. Nobody else can communicate with them, otherwise it could lead to confusion. My favorite job was the Flight Activities Officer (FAO). They plan out how, when and what the astronauts do for the whole mission. They affectionately call this person “MOM”. HAHA! 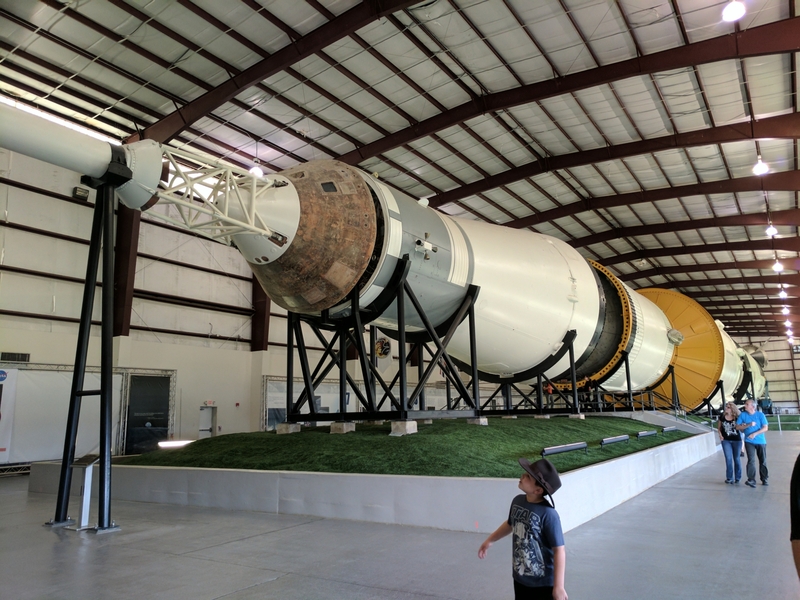 The also have a FULL Saturn V Rocket in a building on the property. It’s YUGE! We have never before seen the whole thing all in one place before. I think this was Rocket was supposed to be for Apollo 18, but it never went up. 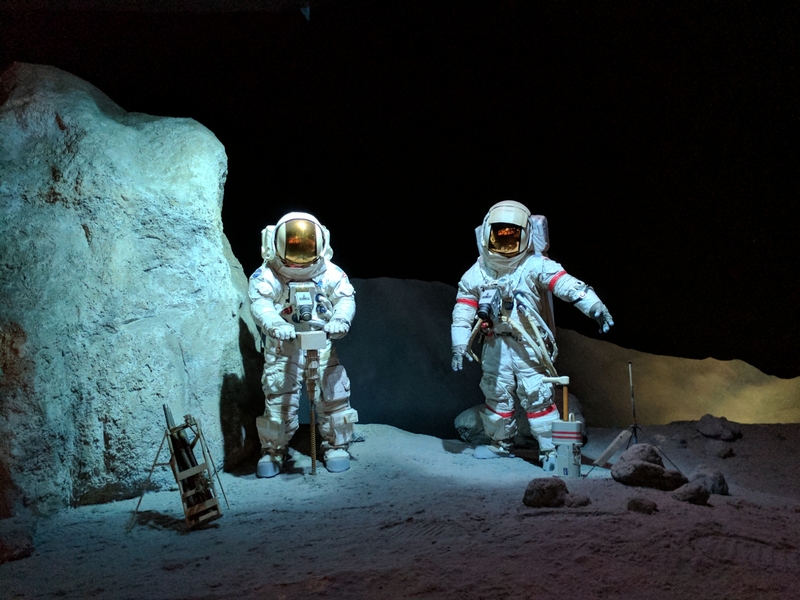 I also realized when I was writing this blog post that I didn’t take very many pictures at the Space Center. We were too busy learning and talking about each exhibit. Oh well. I guess you will just have to go there to see it for yourself!